Cerys Ashley, of Ashley HR, spoke about the additional pressures the legislation will place on already-struggling small businesses. The 1st of April this year saw the new National Living Wage (NLW) introduced where workers aged 25 and above will earn a minimum of £7.20 per hour – a 50 pence increase to the previous minimum wage. In practice, this is an additional age-band for the National Minimum Wage. The care sector has been identified as a potential area where this legislation will be felt the hardest. Mrs Ashley explains how the industry will be feeling the pinch after yet more changes in legislation increase the costs of running a care home. Mrs Musa explained how the impact of the increased wages will affect the sustainability of the business, as well as employees’ futures: “Our fees are fully funded by social services at present, but if we raise our fees to accommodate the increase in running costs, the difference will not be covered by social services due to budget cuts, forcing us to make cuts in other areas. Future recruitment could be affected which will lead to less job creation, and more pressure may be placed on our junior staff in order for us to cope with demand. Mrs Ashley raised issues that may transpire internally, stating that those in more senior positions but on wages that now are only slightly above the NLW may feel aggrieved that they’ve been forgotten in the reform: “I have already received calls from a number of my clients regarding concerns raised by employees in supervisor/manager roles and who are currently earning just over £7.20 per hour. These employees have complained that it’s unfair that their colleagues – who have less experience and responsibilities than them – are now paid similar amounts to them. 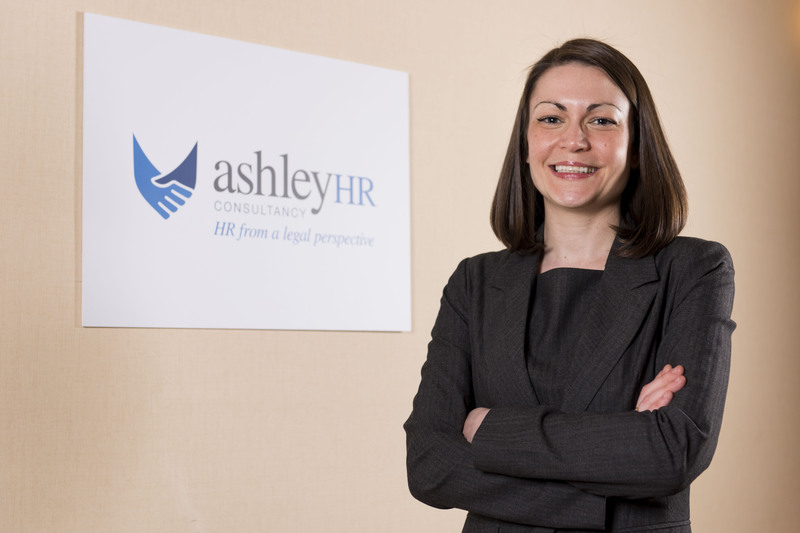 Mrs Ashley explained how businesses can attempt to diffuse the stress on the increased wage costs: “We are helping businesses review their options whilst treating workers’ rights respectfully. Some are considering a freeze on recruitment, others are looking at reducing costs such as overtime and bonuses, and others even exploring the possibilities of redundancies.